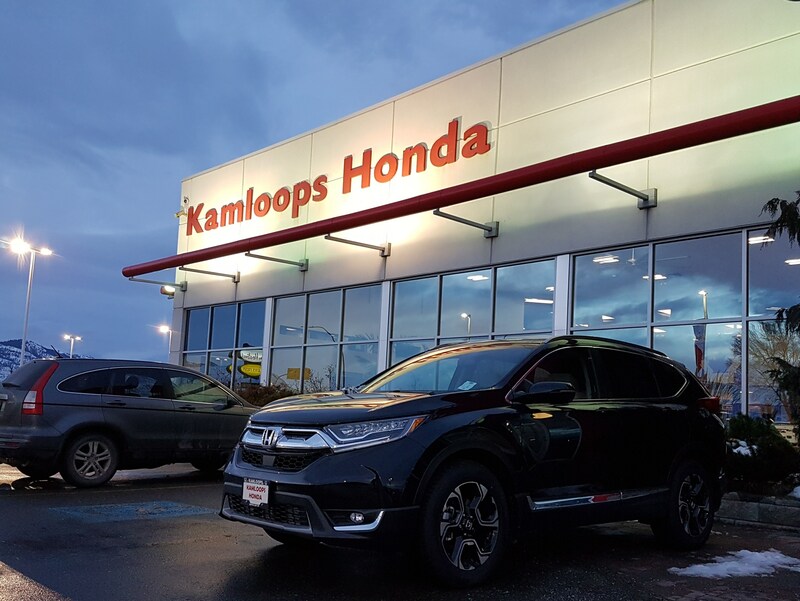 Welcome to Kamloops Honda’s Automotive Finance Center! 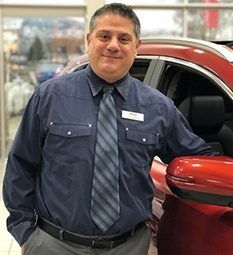 People just like you come from near and far to work with Kamloops Honda’s experienced team of finance professionals. We’re always happy to give guidance and advice on everything from car loans and financing, to warranty and insurance options. We have a great resource of lending companies we work with to help you decide which option is best for you. Whether you’re looking for a new Honda vehicle, or a quality pre-owned vehicle, we have flexible options for each individual. Trust our team to provide you with auto financing options tailored just for you. 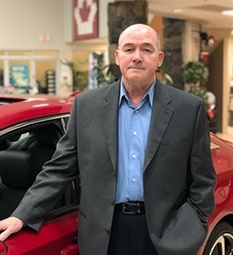 Fill out our secure credit application and we will get started on the process of providing you with vehicle financing or 2nd chance financing for the purchase or lease of your new Honda or used vehicle from Kamloops Honda! Everyone has gone through different circumstances in their lives, so having a “one size fits all” approach to car loans and leasing doesn’t make sense. If you’re a business owner, you likely have different needs and financial preferences than a young, growing family. Someone with bad or bruised credit may have different priorities than a person with perfect credit. 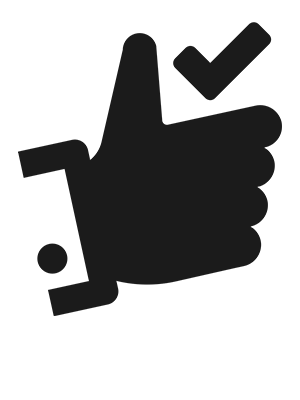 Our goal is to match the ideal finance and leasing options to your particular situation. We want to make sure the vehicle you drive off the lot meets your needs and budget. Everyone needs a vehicle, even if you have bad credit or no credit at all. Our finance team have built strong relationships with banks and other financial institutions, so even if you’ve been turned down before, it’s worth contacting us today. We’ll work with you to rebuild your credit and get you into a safe, reliable vehicle. You may be a student or new to Canada, and simply don’t have a credit rating yet. That’s OK - if you have consistent monthly income, there is a good chance we can secure you a loan. If you have any questions about the programs mentioned above, feel free to contact Kamloops Honda at any time. Our knowledgeable Finance Service Managers would be happy to discuss the ideal finance and leasing options to your particular situation and all of their benefits with you. Don’t wait, Call the Kamloops Honda finance team today.